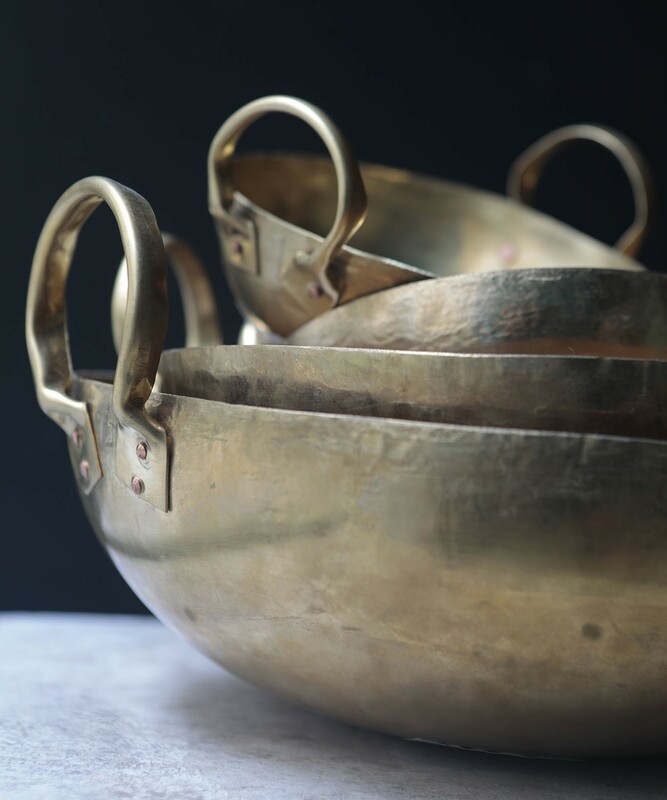 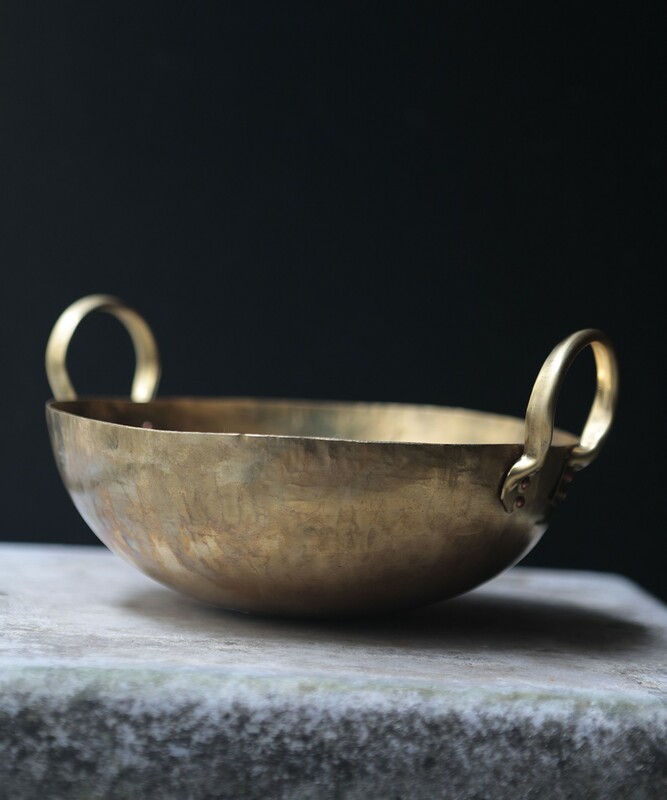 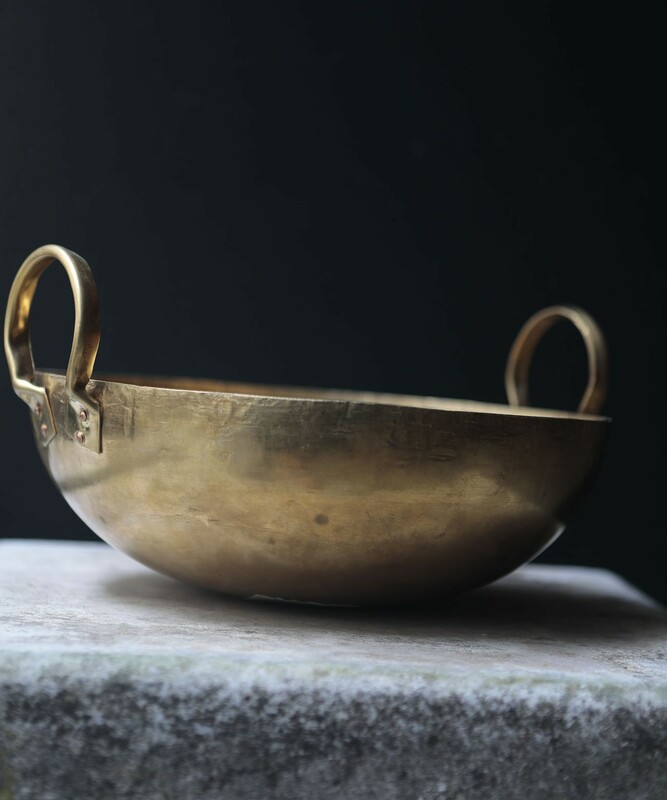 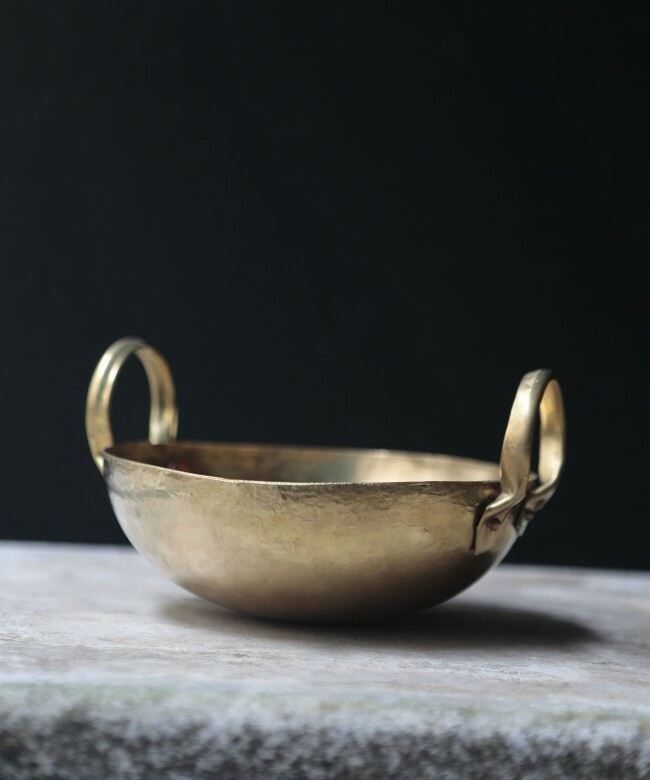 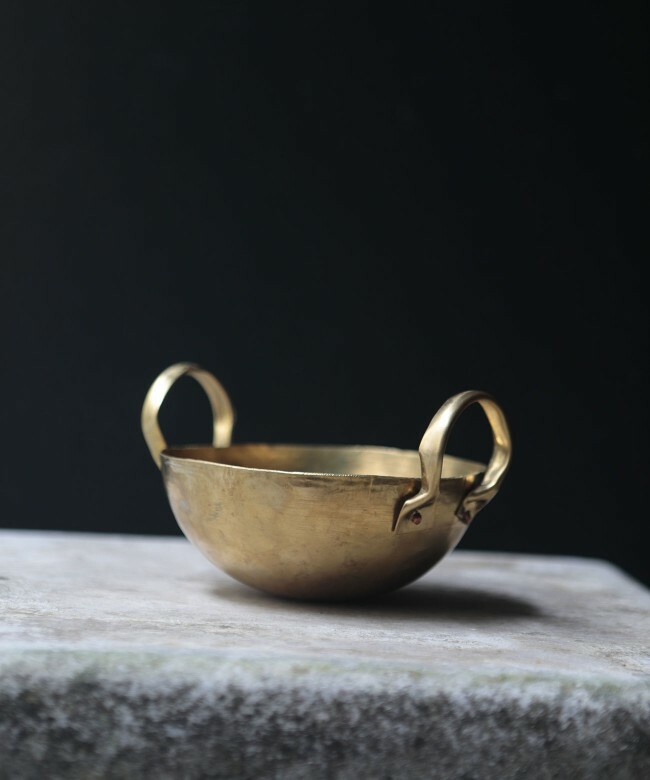 This elegant gold hammered brass wok is a beautiful decorative piece. 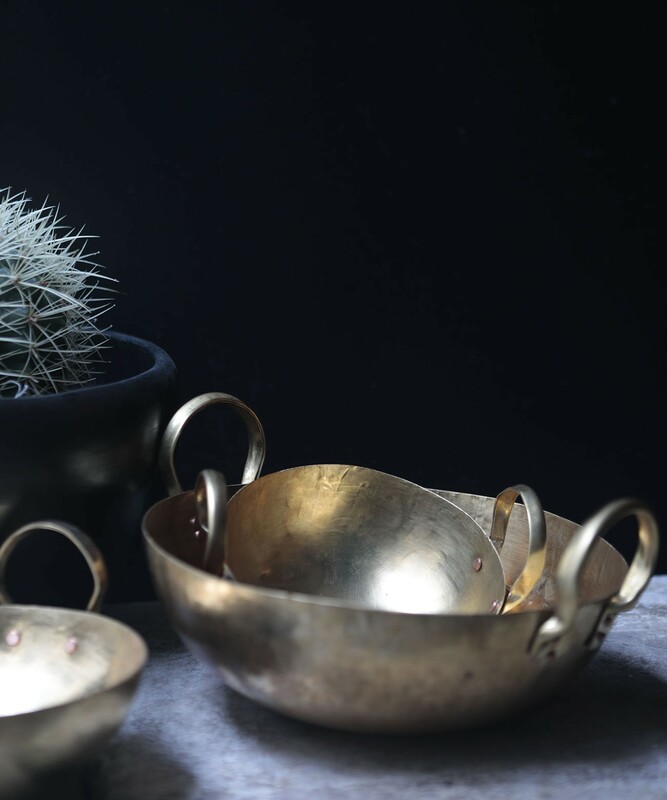 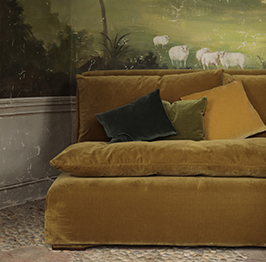 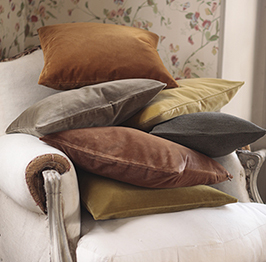 It can adapt to all imaginable uses: storage, bowl, a place to leave your trinkets, etc. 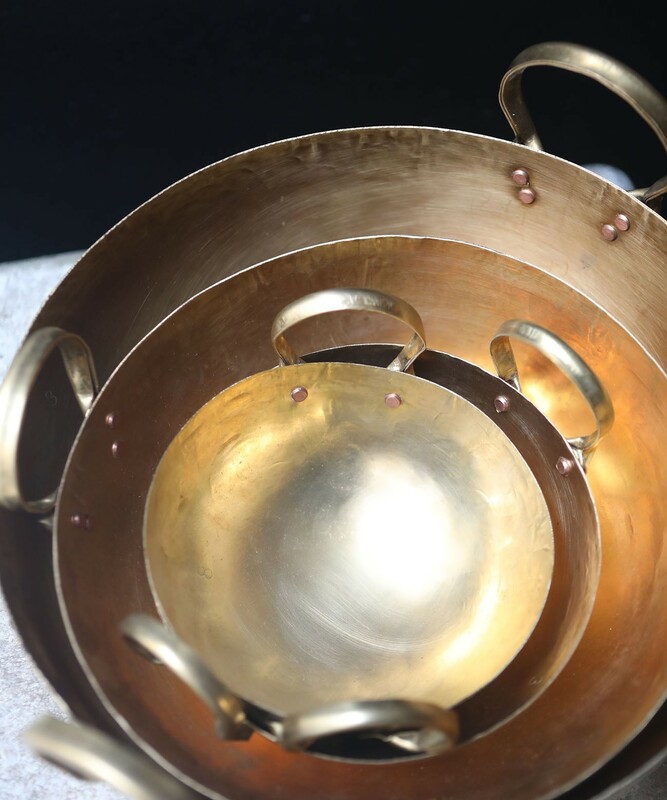 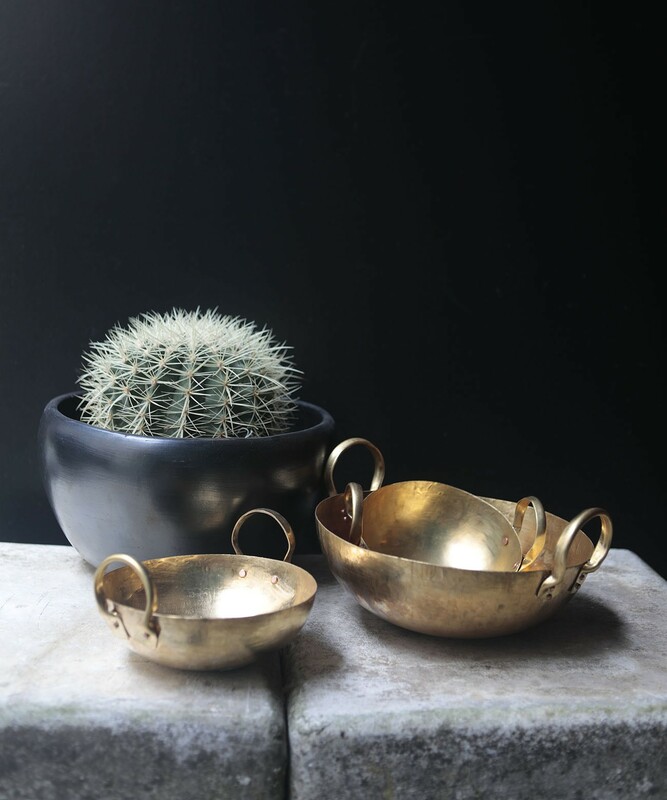 Gold hammered brass wok, available in 4 sizes.